We had earlier reported that Yuvan Shankar Raja is in talks to score music for Suriya's next film with Selvaraghavan. Now the makers have made it official that he is part of this promising project. 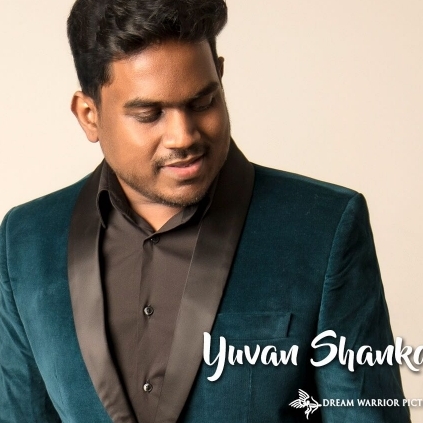 Selvaraghavan confirmed this news via Twitter, "Welcome on board my "MAESTRO" @thisisysr .. Once again, let's create some magic.. Excited and exhilarated 😍😍😍#Suriya36#S36Diwali2018@Suriya_offl @prabhu_sr @DreamWarriorpic." 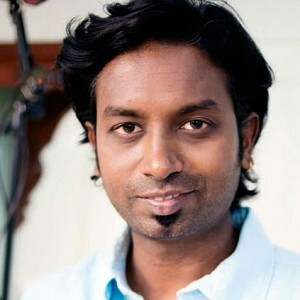 Suriya was recently made fun of his height, during a live music show, on a popular leading television channel, and this came into a lot of criticism from various quarters. 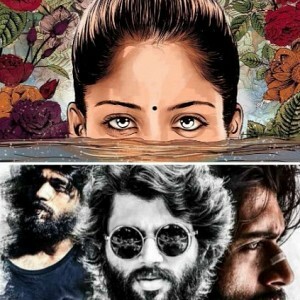 The latest development on this issue is that Nadigar Sangam has officially sent a notice to that concerned television channel, demanding an answer. Confirming the same, Vishal said, "We have sent a notice, on behalf of Nadigar Sangam, to that channel. Everyone has the right to freedom of speech, agreed, but there is a limit. Hitting below the belt is something very wrong, and condemnable. 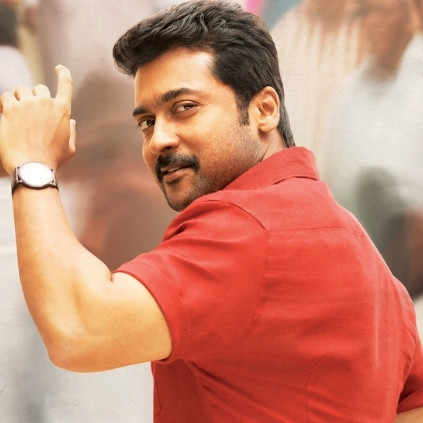 Suriya is a very reputable top actor in the industry, and the channel is also a leading pioneer. In that case, the channel could've avoided speaking about his appearance. Whomever for that case, the show writer, producer, or the VJs, could have avoided those lines. We are all part of one family, and there should be an understanding, and you can't just simply say anything. So, we have sent a notice, and we are expecting an answer from them. " Abhishek Bachchan replaces Dulquer in this biggie! 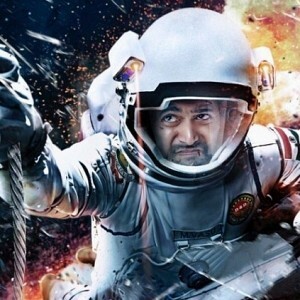 Tik Tik Tik release postponed! Sundarapandian and Theri actor gets engaged - marriage details here! EXCLUSIVE: Suriya Fans ANGRY PROTEST In Front Of SUNTV Office! People looking for online information on Suriya, Suriya 36, Yuvan Shankar Raja will find this news story useful.